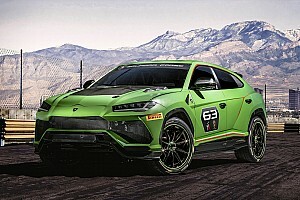 Antonelli Motorsport’s Giacomo Altoe and Daniel Zampieri dominated the final race of the Lamborghini World Finals to claim the Super Trofeo world championship honours. 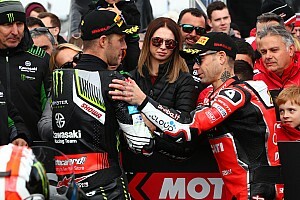 They took advantage of a troubled start for their nearest rivals to secure victory by nearly 20 seconds from Bonaldi’s James Pull and Kelvin Snoeks. 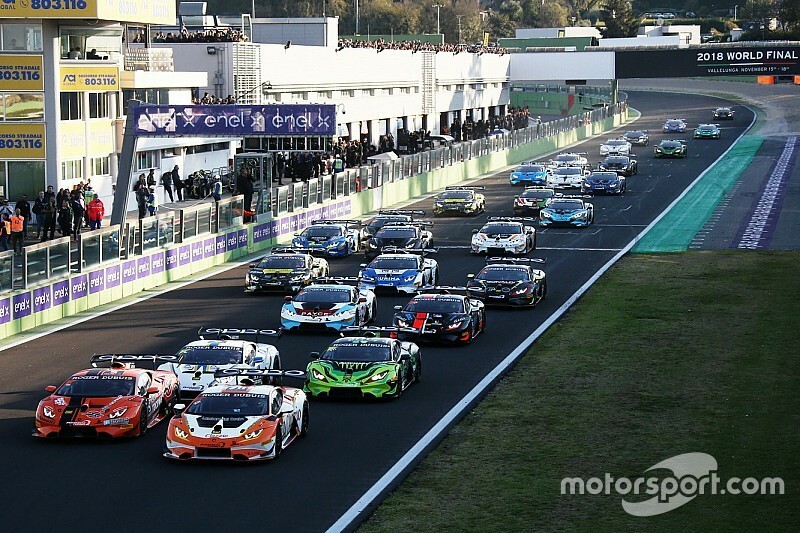 After leading yesterday’s race but falling foul of race control with a drive-through penalty, there was no mistake in the final Lamborghini race at Vallelunga as Altoe and Zampieri didn’t put a wheel out of place to clinch World Finals honours. Their nearest competitors, Clazzio Racing’s Kei Cozzolino and Afiq Yazid were involved in a startline incident which also caught out the Leipert Motorsport car of Ben Gersekowski and Richard Muscat (the latter’s charge ended for good when they suffered a puncture after the pitstops). As the pack of Huracans came out of the final corner to take the green flag on the rolling start, the mid-field accelerated before the front-runners and the concertina effect caused Afiq Yazid to suffer damage with his Clazzio machine. A few others were caught out in the mayhem at the rear of the train and the Safety Car was deployed while the incident was cleared up. 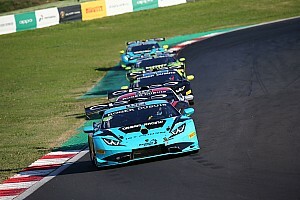 Another driver to be affected by the incident was JC Perez, who was battling for Pro-Am World Final honours in his P1 Motorsports Lamborghini with Loris Spinelli. 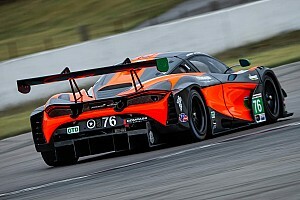 Perez suffered damage and fell down the order, but a spirited comeback throughout the 50-minute race ensured that Perez and Spinelli clinched the Pro-Am world championship honours. 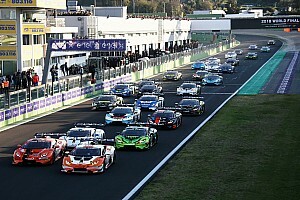 They finished third in class on the road behind their nearest title rivals Lorenzo Bontempelli and Emanuele Zonzini. Bontempelli could have secured the championship, but just failed to overtake class winners Simon Larsson and Dennis Lind – finishing just over a second behind at the flag. Second on the road in the Pro class was Bonaldi’s James Pull and Kelvin Snoeks, who without yesterday’s disqualification could also have been in contention for the championship. The final Pro class podium position went to FFF’s Artur Janosz and Andrea Amici after a thrilling last lap duel with Trent Hindman and Jonathan Cecotto’s Wayne Taylor Racing Huracan. After repassing each other, Amici took the position and secured third place when the Leipert Motorsport car of Niels Lagrange and Frederik Schandorff ahead of them was given a 20-second time penalty for their role in the incident at the start.